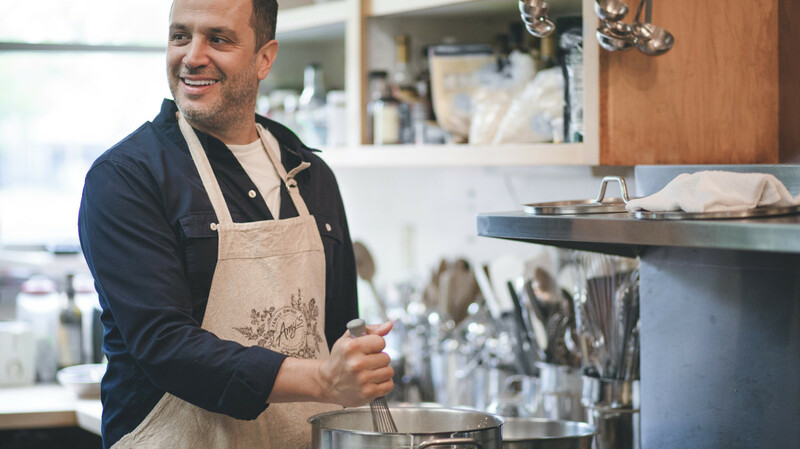 Even though you’re heating up our meals in your home, we want each bite to taste like you’re a guest in ours. Our kitchens are a lot like yours, only much bigger. Seriously, you should see our pots. 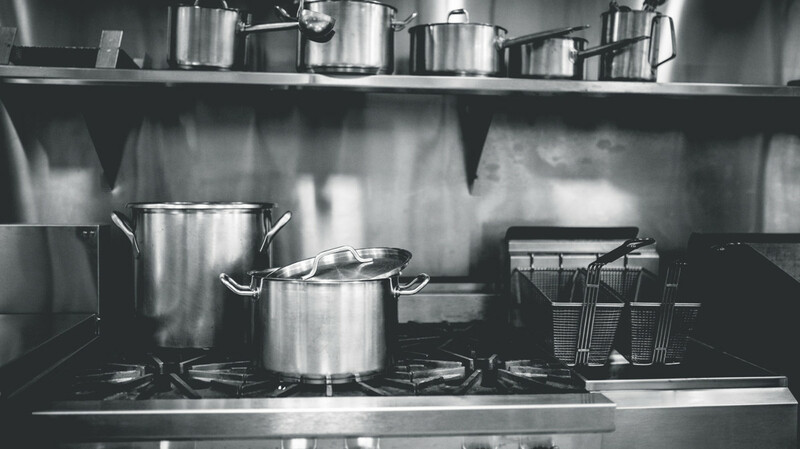 We believe that cooking was meant to be done by hand. That’s why our burritos and enchiladas are hand-rolled. 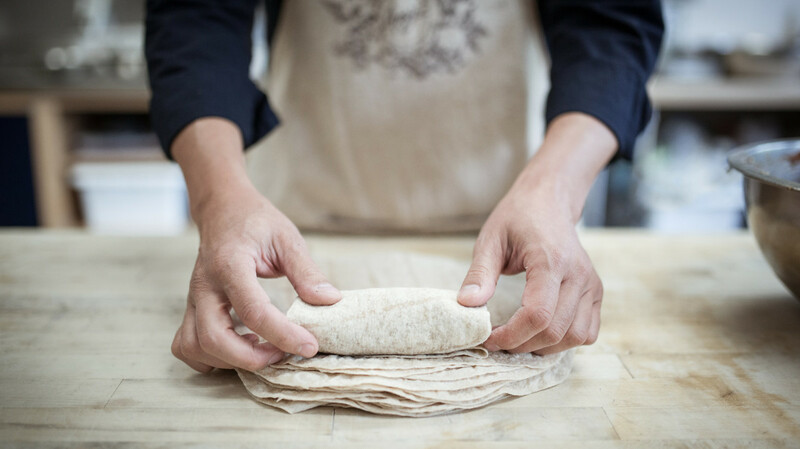 Our pizza crusts and tortillas are hand-stretched. 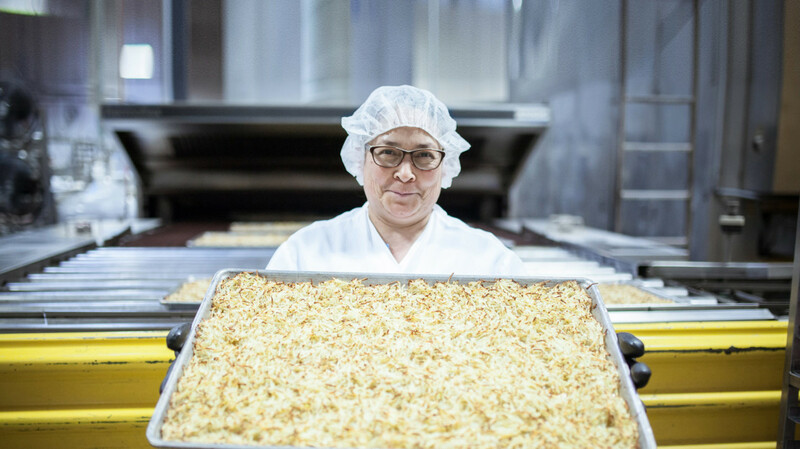 Our pizza toppings are placed by hand, and our cheese is sprinkled by hand. We make our sauces from scratch, stirring in spices and vegetables, then simmering slowly for hours until the flavor is perfect. Many of our sauces start with a roux cooked under gentle heat and stirred continuously until just right. 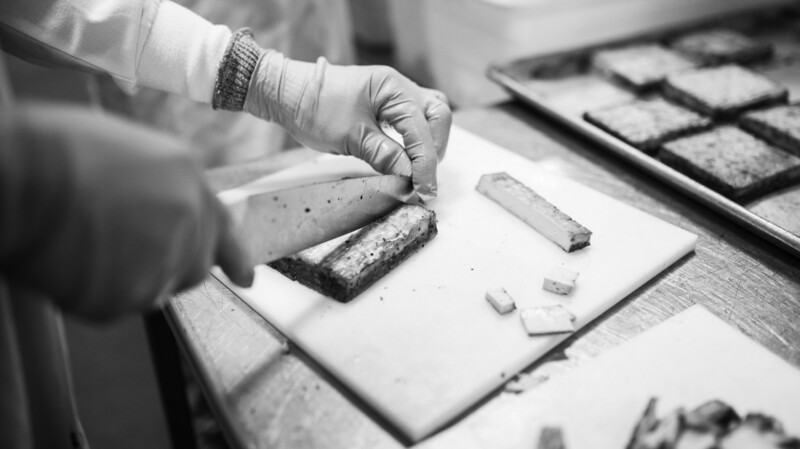 We make all of our own tofu from scratch, because no one can make it better than our tofu masters, who have been traditionally trained. Each batch is handcrafted to achieve the ideal firmness. Then we chop it, dice it, or marinate it, depending on the recipe we’re making. Every recipe we try gets tasted hundreds of times by Rachel, Andy and our chef, Fred. When the recipe is perfect, we cook it in our giant pots and ovens, and then we freeze it just like you might freeze leftover lasagna for another night. And, as you can imagine, our freezers are really big too. From our humble beginnings to our humble present day.